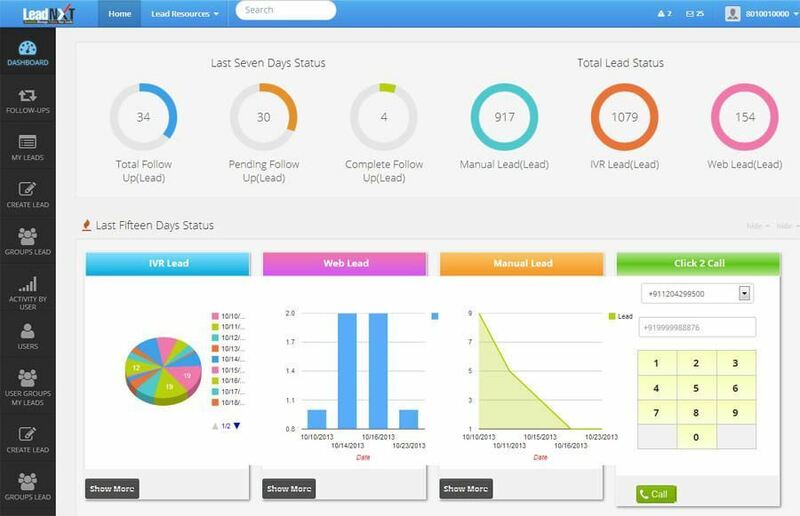 LeadNXT is the famous IVR Solution provider, which provides Smart IVR services and solutions to boost sales, customer support, develop your business marketing processes on the phone. Our IVR Solutions in India, is a custom-built and ready-to-use solution for all your business telephony needs, with 24*7 support. 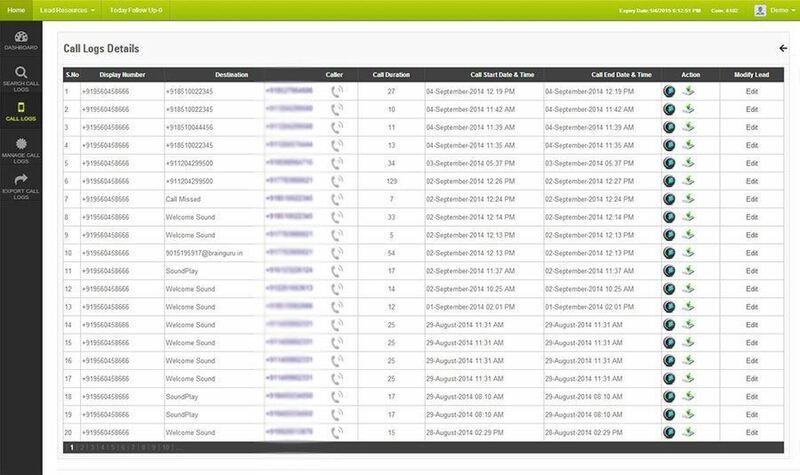 Manager your IVR platform and automate the process of interaction with customer. 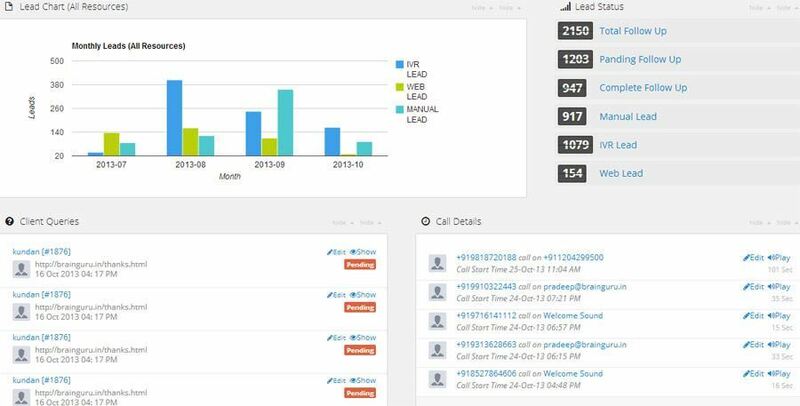 Develop a customized voice solutions, that records, tracks, routes, conferences and query calls, to complex custom-made to meet your specific business needs. 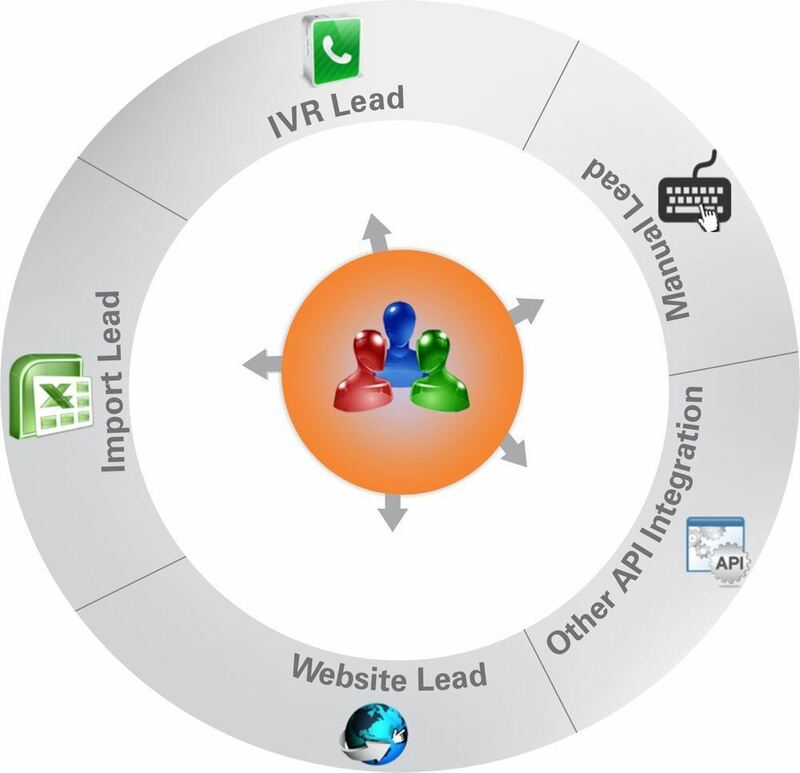 Our IVR System in India, establish your business telephony on smart autopilot so that you get an efficient and effective handling of calls, with improved service levels and easy operation. 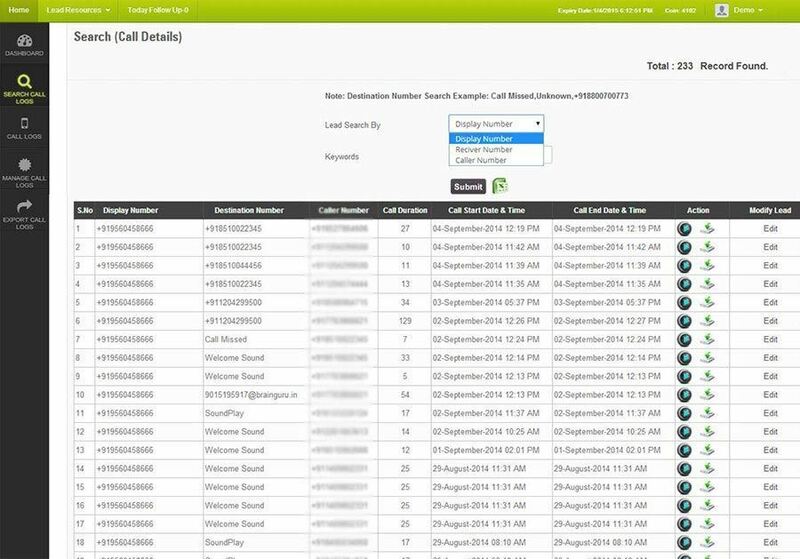 Our IVR Solutions gives you an inventive solution to deliver your content to a large audience in a professional and error-free way. Give business owners the time to relax and handle all things, most of the employee service saving lot of labor-costs.